Gianni Denitto is an eclectic musician with a wide experience in different musical genres. He is a graduate with honours both in classical and jazz music. 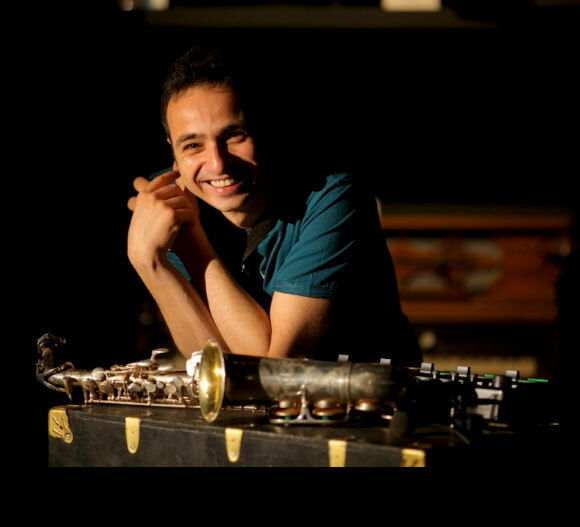 He has travelled the world giving his solo saxophone performances mixed with electronics, working on jazz concerts with local musicians and teaching in music academies and universities. He also collaborated with the Italian Institutes of Culture in Athens, Beijing, Shanghai, Mumbai, Hong Kong, Delhi and Pretoria, as well as with the Italian Embassies in Dakar, Beijing and Maputo; Calcutta, Perth and Canton Italian Consulates.